We’re kicking off December with a saving on a seriously special French rosé. 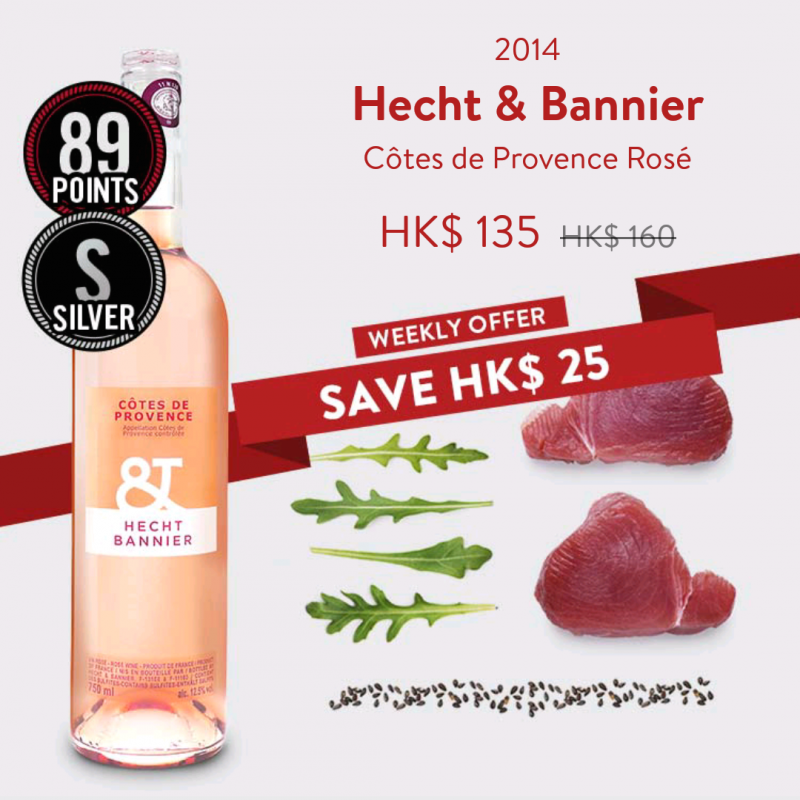 For this week only, we’re offering a discount of HK$25 on all bottles of Hecht & Bannier Rosé. Pretend it’s summer again with an exceptional bottle of a bright, crisp and fresh bottle. Start saving on this exceptional bottle. Download the BottlesXO delivery app here. *Offer is valid until 11 December 2017.